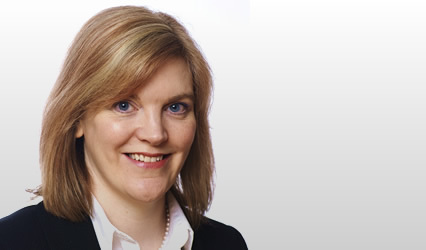 Julianna F Cartwright became a member of the Faculty of Advocates in 2011. For 12 years prior to calling to the Bar Julianna was a solicitor engaged mainly in private practice, latterly specialising in family and child law. Since becoming a member of the Faculty of Advocates Julianna has been consistently instructed, including by several local authorities in applications for Permanence Orders. Julianna is ranked in the Legal 500 in respect of family and childcare law.